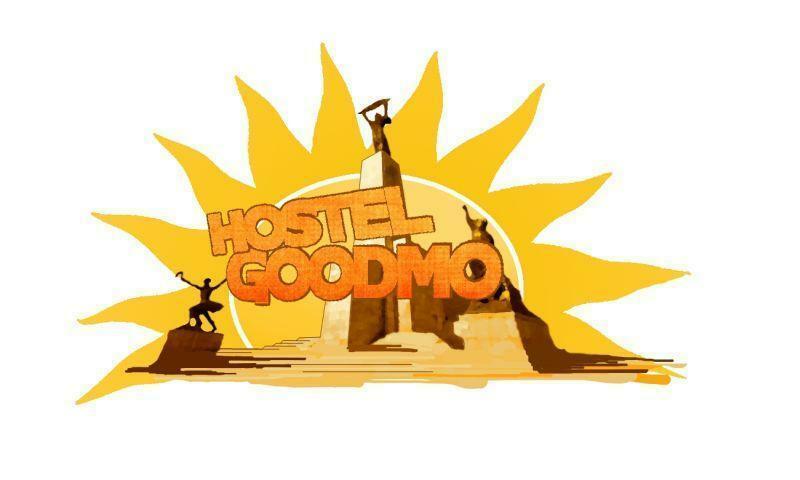 FROM THE 19TH JANUARY UNTIL THE 27TH BEDS ONLY FOR 7 EUROS! Were located close to the ruin pub area, in the so called Palace District full of cool old, turn of the previous centrury bulidings, also within walking distance to some major sights like the National Museum, and the river Danube. We are a bunch of cheerful Hungarian staff of young guys and girls living and loving this city, so you are at best hands when it comes to local hosts. We are absolutely ready to give you all the tips and tricks you need to make the most of your stay. Come on up to the reception after that hearty breakfast we have on the menu, and we will help you put together your agenda for the day, while sipping the morning coffee, so you can spend your hard earned money the best way possible. By the way our breakfast is also our pride, it is an all you can eat buffet thing with the fresh juices, cereals, cold cuts, ripe apples, crispy bakery and fine cheese and yoghurt that can both cure hangovers and serve your tummy well before a good morning jog, easily the best value for 3 Euros, cheaper and richer than what you get at the corner grocery store! It's on from 8:30am till 11:30am, so no worries if you sleep in a little late you won't miss it. Our dorms are spacious and silent and most of them come with private bathrooms and your own fridge for booze (or water) and food. Our bunks are custom made, taller and and longer and wider than usual, so you can lay flat having a very good night's sleep every time your're here. It's all pretty cozy, you get everything you need in one place. We are fully equipped to serve you during your stay with very large lockers underneath your bed, luggage storage facilities, hairdryers, towels all free of charge to use. We also have an open air rooftop terrace and bar where the summer nights are usually kicked off before the pubcrawls and parties start. Our common room is like a chillout lounge with sofas and it hosts this huge plasma TV that is so large the technicians used extra bolts to fix it to the wall. That's were we have our movie nights and watch the games and shows with a beer or two.